Transport, accommodation, restaurants, cafe bars or a sweet treat on the beach – all that can drain your holiday budget considerably. That's why we present you some of the most interesting attractions in Croatia which are absolutely free of charge. Although named differently depending on the region, all these festivals have one thing in common – they guarantee good time and loads of fun! Every little place or town prepares a fiesta to celebrate its patron saint's day. On that day you get to enjoy festivities and live music, food and drink stalls, buy souvenirs and handmade products. 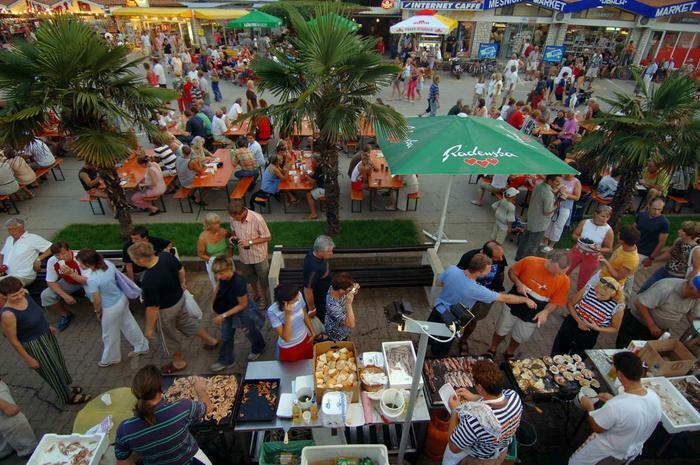 You'll find this type of fiestas all along the Adriatic Coast, especially during the summer. 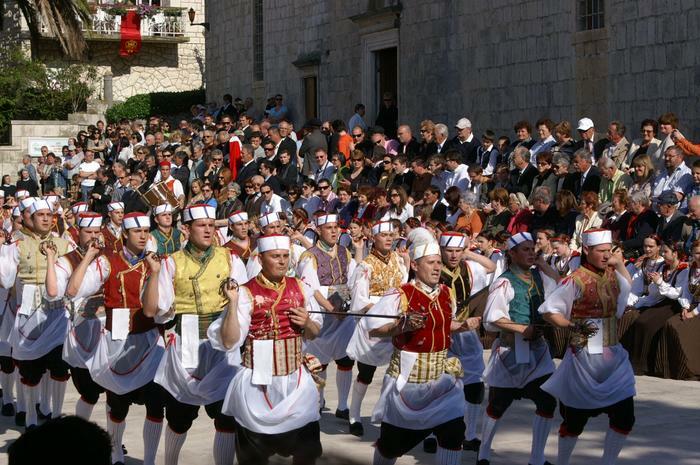 One of the most popular is a three-day long Rapska fjera (Rab Island Fiesta) which takes place from 25 to 27 July, and during which you can enjoy traditional crafts fair and reenactment of a medieval tournament. The magnificent summer palace built by the Roman emperor Diocletian in the 4th century AD testifies to 1700 year long history of Split. A detail that catches everyone's attention the first time they step into the Palace is the fact that the entrance is not only free of charge but the Palace, which has developed over the time into the core of a big city, is inhabited even today and packed with number of coffee bars, restaurants and small shops. During the summer within this UNESCO protected monument you can stumble upon Roman soldiers and take a picture with them or watch the change of guard ceremony every hour on the hour. 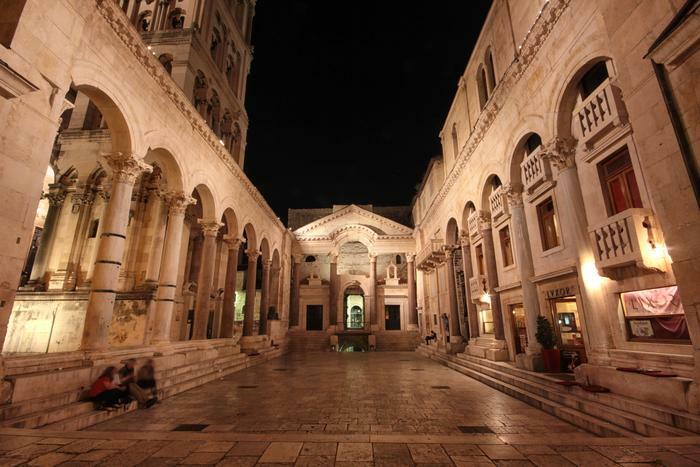 The Roman heritage of the city can be fully experienced at the end of the August, during the Days of Diocletian. 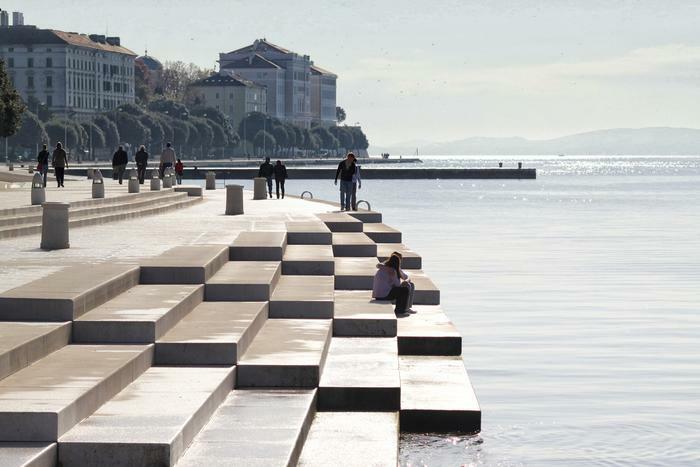 These two contemporary art installations have become a recognizable symbol of Zadar. All you have to do is stroll down the Riva waterfront and you'll hear the Sea Organ as the sounds of waves splashing the complex tubes construction turn into melody similar to the one produced by the organ. Greeting to the Sun is an installation made of glass plates which change color. The unusual light effects are especially fascinating at night. This feast for your eyes and ears is absolutely free of charge, all you have to do is take a walk along the Zadar waterfront and enjoy. 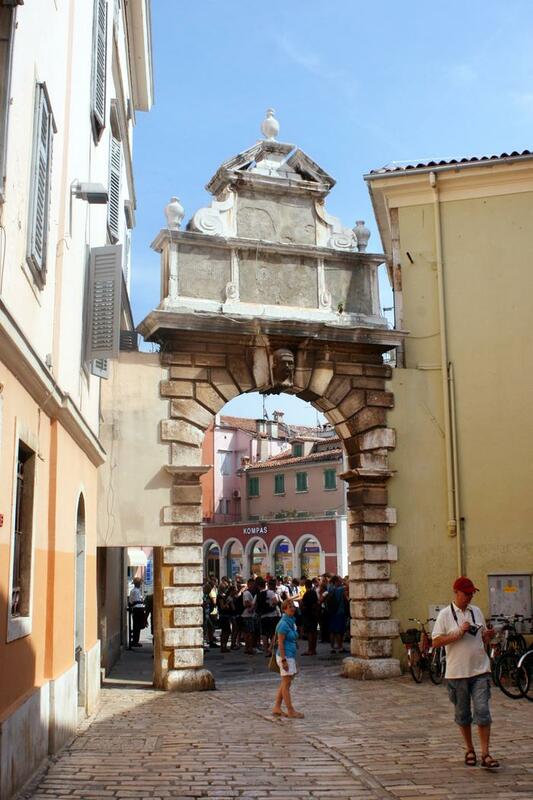 Grisia,a picturesque street winding its way up the little Rovinj peninsula, is sort of an outdoor gallery. Both international and local artist use Grisia walls and floors to exhibit their pictures, sculptures and handmade jewelery. Take a stroll along this ''gallery'' and you'll experience a true Mediterranean city with streets full of life and energy. We guarantee the walk is free of charge, however if a piece of art catches your eye you might have to break your budget. 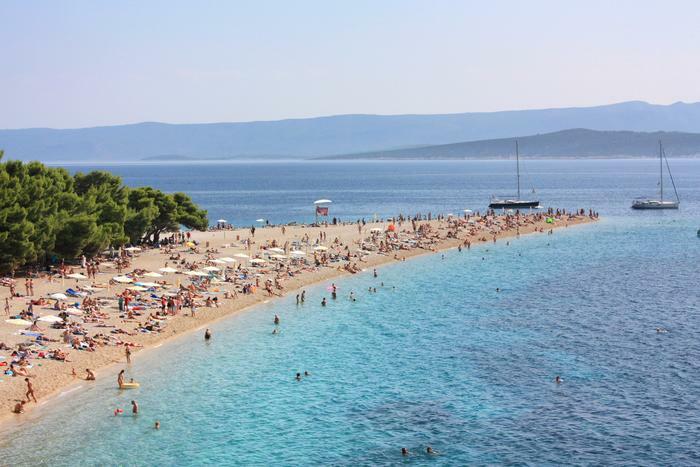 Zlatni rat (Golden Cape) is one of the most famous beaches along the Adriatic Coast. The photos of its panorama and interesting narrow cape which stretches out to sea like a kilometer long tongue have become become popular all around the world. Besides its small, smooth pebbles, this beach is also famous for the fact its shape changes with wind and tide. It's an ideal beach for families with kids and windsurfers due to the gentle west breeze blowing there.